VoIP and Telephony based on IP, are finally bringing voice into your network, just like all the other applications that you have been using for years, such as email, databases, and instant messaging. PBX manufacturers have moved into IP communications and are now using protocols that can communicate and integrate with other existing applications. These PBXs are referred to as IP-PBXs, because they use IP (Internet Protocol) for their signalling. 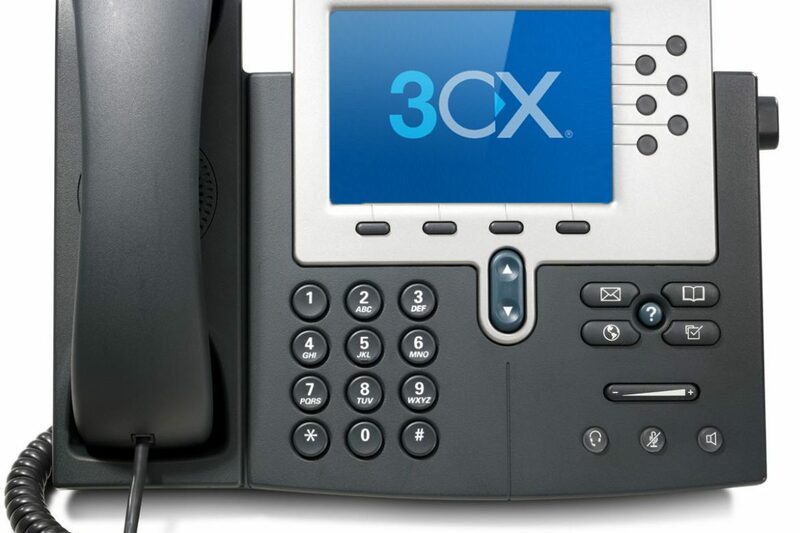 Additionally, Asterisk based IP-PBXs are becoming more available from smaller upstarts, changing forever the traditional proprietary PBX manufacturers stronghold on the business PBX market. It uses your LAN– An IP-PBX business phone system will reside on your network using your existing LAN. The PBX server is only a short distance away, so signalling distance and time (latency) is very short and does not depend on traveling over the Internet and other networks. Lower operational costs over time– In addition to taking advantage of lower cost VoIP routing, purchasing your own IP-PBX lowers costs over time. When using hosted VoIP the initial costs are most likely lower, but monthly subscription costs are ongoing and higher over time when compared to an IP-PBX. An business owned IP-PBX will usually result in lower averaged monthly operating costs especially for systems with a higher number of users. Simpler Management– The GUI of an IP-PBX will be much more user friendly than traditional PBXs. This allows for easier changes and additions. Easy to move phones– Because phones are IP based, they are like PCs, move them from one connection to another and they find home and connect right back up to the PBX server. No longer are the days when a simple phone move needs to have cross connects changed and a phone technician making a billable service call. Unified Messaging– Having the ability of receiving and listening to your messages from your Outlook inbox, along with PDFs of faxes increases communication and productivity. Integration with work applications, such a CRM packages can help business performance. Remote Extensions– employees can plug in a compatible IP- Phone at home to their Internet connection and be extension dialling.